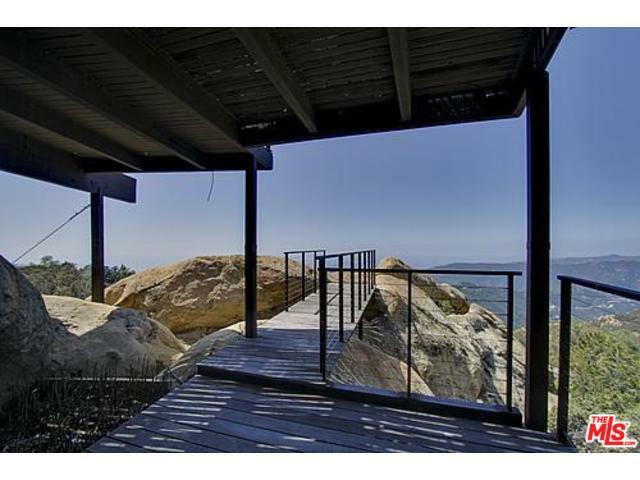 It seems like real estate in Joshua Tree is really hot right now. I know someone who bailed Silver Lake recently and purchased something out in the middle of nowhere and even made the move with young kids. Her Instagram page is full of pics of her kids standing next to sand, rocks, and cactus fully embracing the vast nothingness. A local fashion designer in Malibu just purchased a building to open her first ever retail shop smack dab in the middle of the town of Joshua Tree. Somehow it makes perfect sense to me too. Even spec builders of hip prefabs seem to be looking for great parcels with boulders and views. Maybe this is the new affordable Palm Springs for the Coachella crowd. 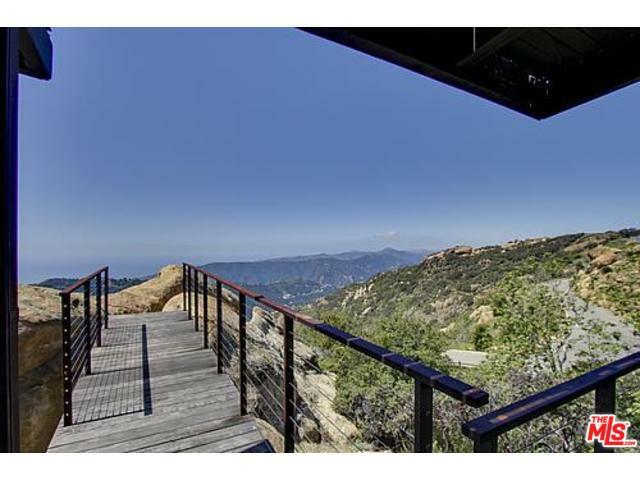 This is what went thru my head when I saw this Malibu home hit the market this am. It is Joshua Tree without the heat or drive. 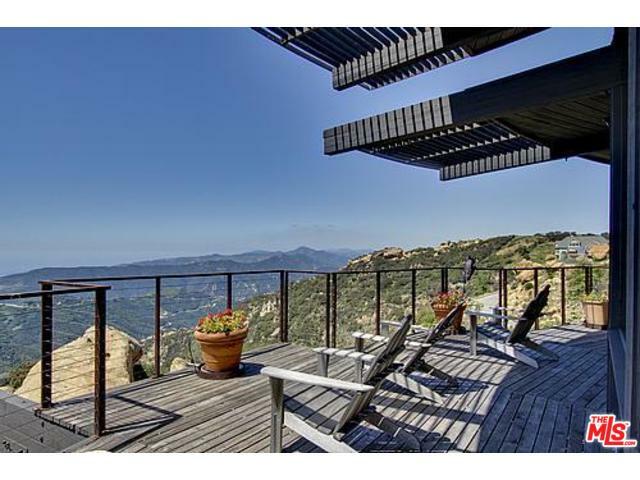 A cool, wooden architectural, set on top of boulders on a high mountain peak in Malibu for those seeking something different. 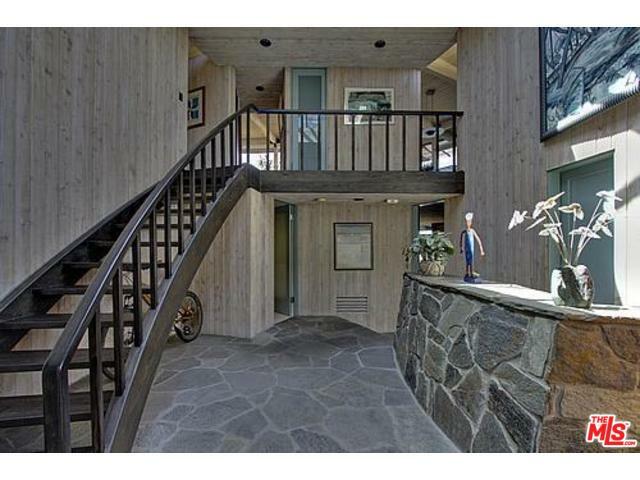 Offered at $2,795,000 with approx. 3600 sq.ft. of mind blowing views. 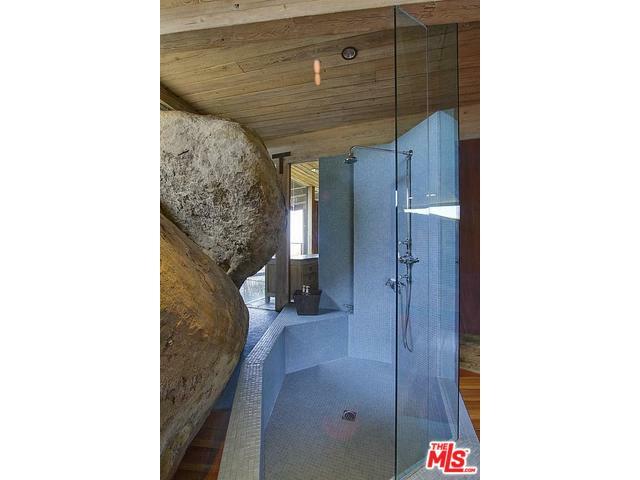 Can you imagine this on VRBO? I think you’d rarely get to use your own home if it was up for rental! Last updated April 19 at 6:56 pm.